The Breast Imaging Center at Fort Duncan Regional Medical Center uses advanced technology and equipment to obtain high quality baseline, screening and diagnostic mammograms. The center is an FDA/MQSA certified facility, and the largest provider of breast imaging services in the Eagle Pass area. Dedicated technicians, nurses, technicians and other staff members are highly trained breast-care specialists. To help reduce patient anxiety, we offer appointment scheduling to avoid long wait times, and send reports to your physician as soon as possible. The best defense against breast cancer is early detection. 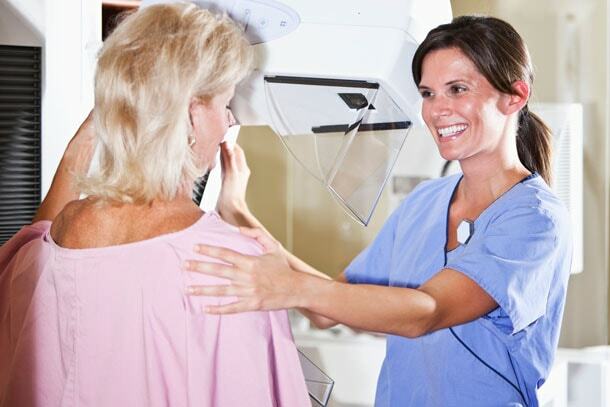 You should get regular mammograms according to the schedule your doctor has recommended. Generally, women over 40 and younger women with a family history of breast cancer should have annual mammograms. Mammograms use a low-powered X-ray to produce images of breast tissue that can detect abnormalities before they can be felt. To schedule a mammogram at the Breast Imaging Center at Fort Duncan Regional Medical Center, please call 830-872-2843.